6 lenses per pack. Designed not to dry on the eye, even in difficult environments such as air conditioning, for computer uses and for people who suffer from end of day dry eye syndrome. 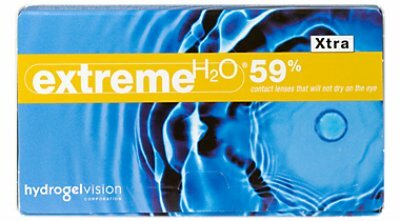 The Extreme Xtra lenses have ESB (enhanced structural build) technology for reliability and strength.